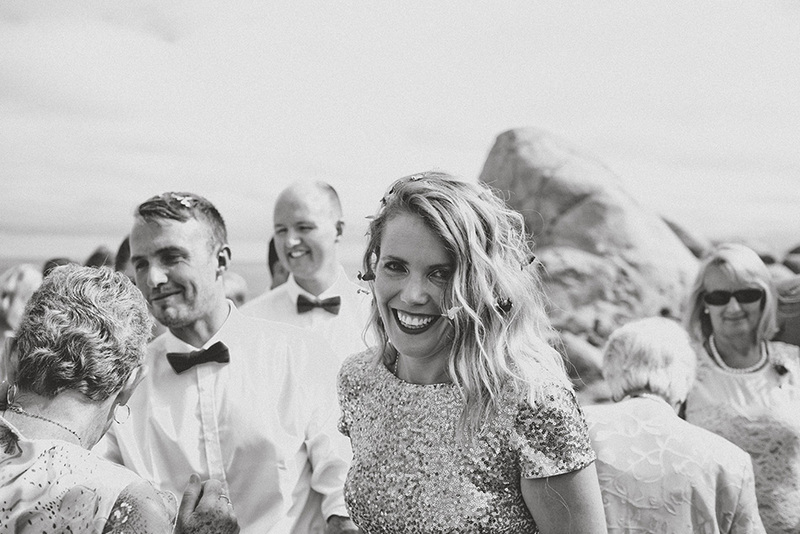 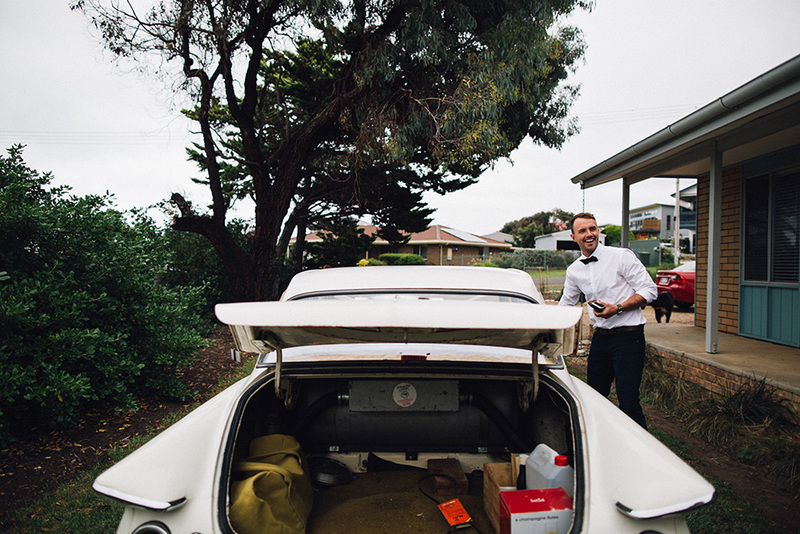 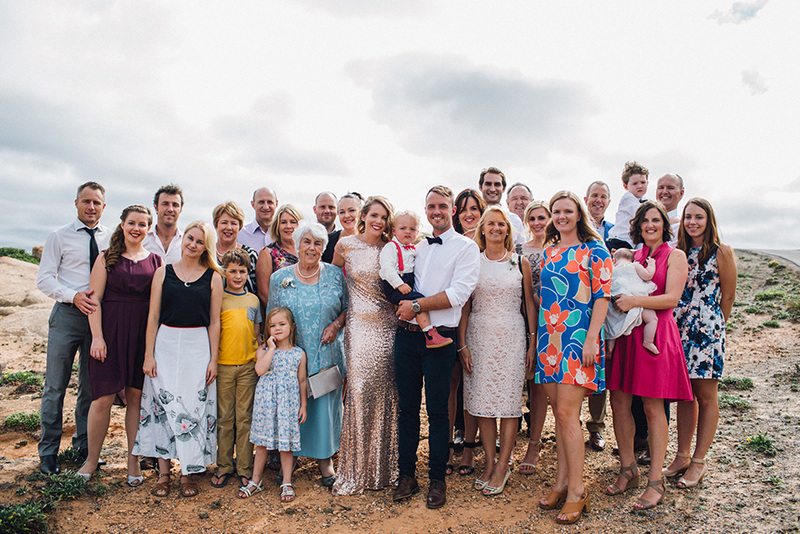 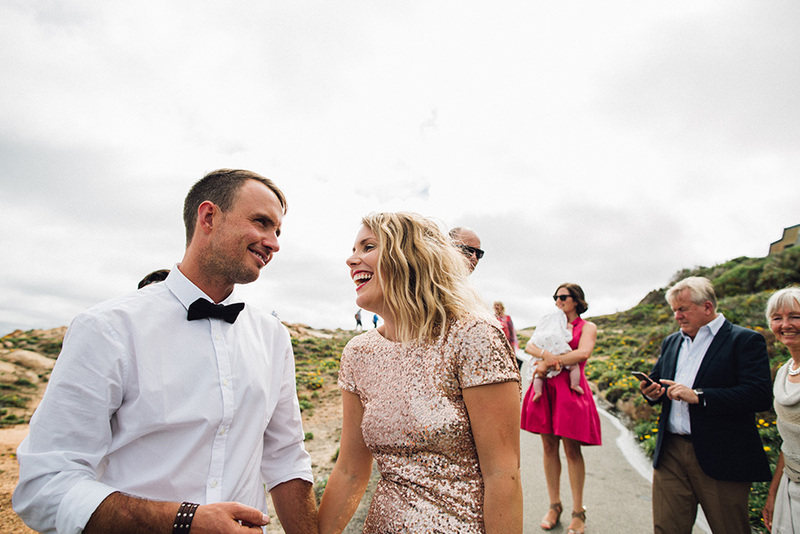 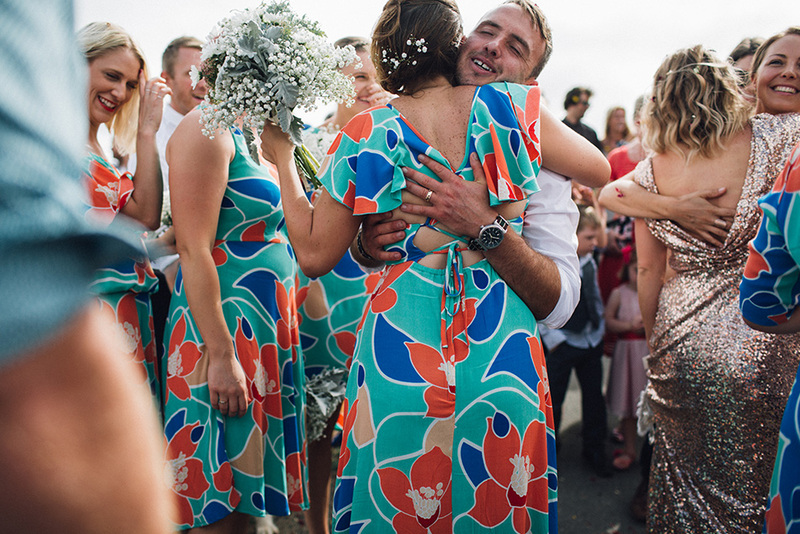 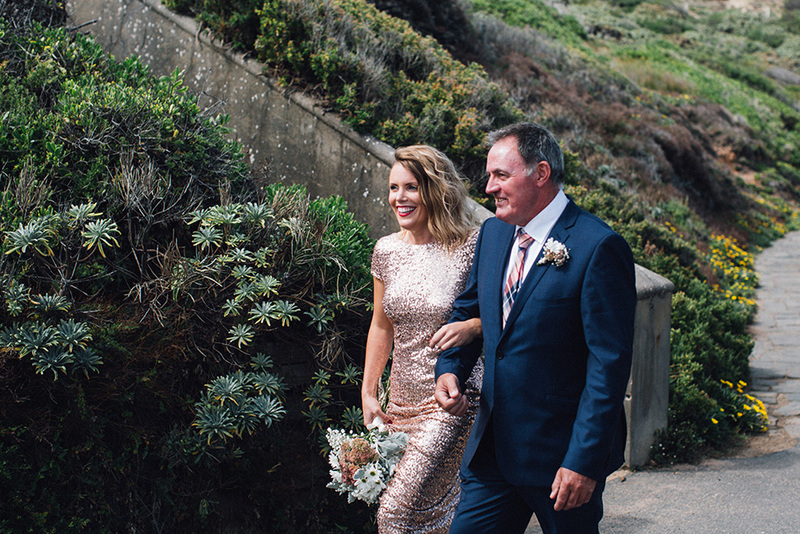 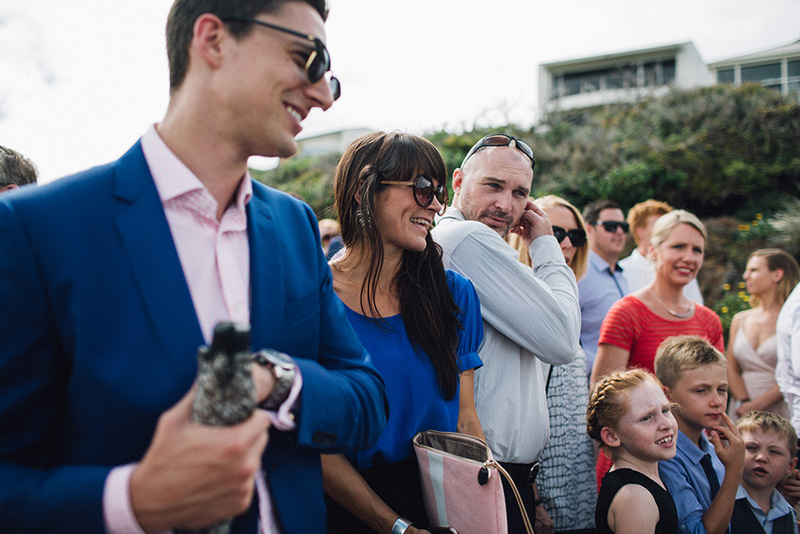 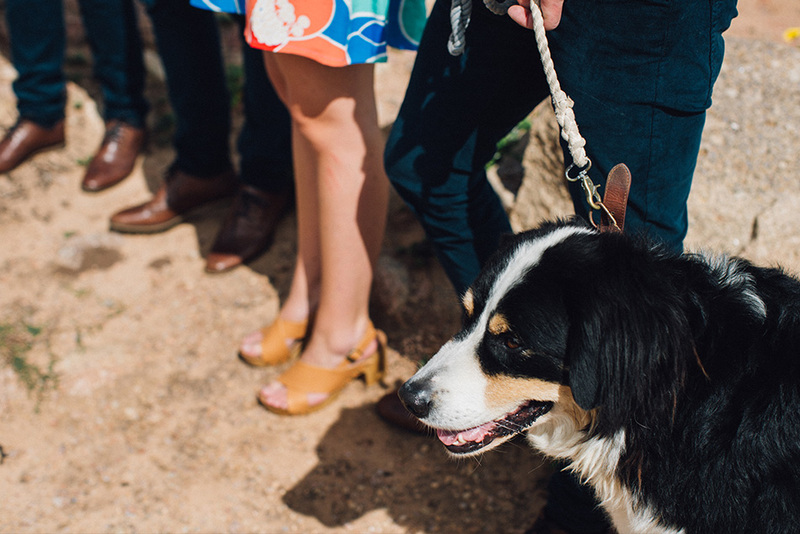 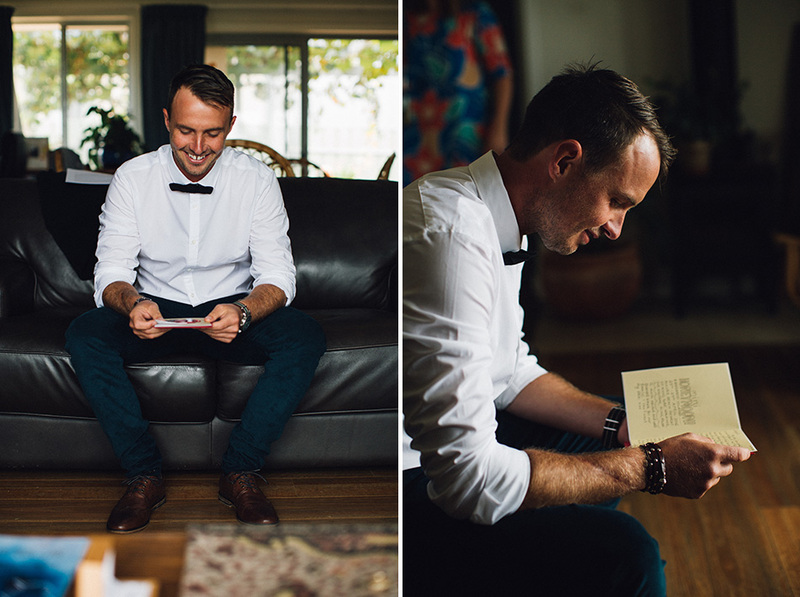 A relaxed seaside wedding feat. 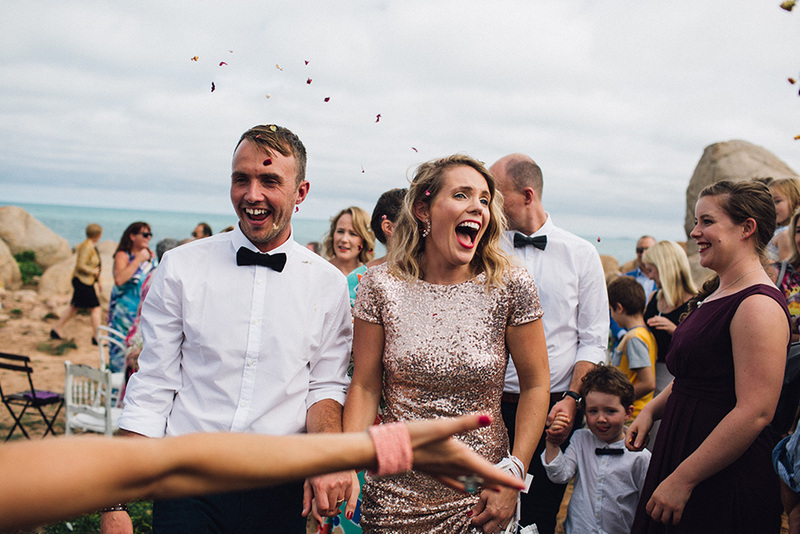 a glistening gold wedding dress, some very colourful bridesmaids, a pooch for a groomsman and a private beach to die for. 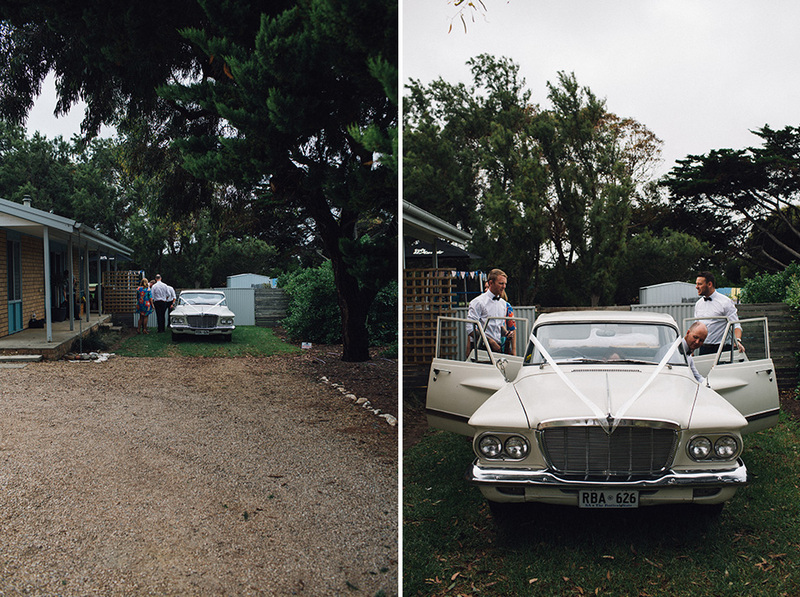 Port Elliott, SA.